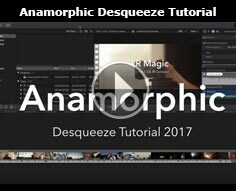 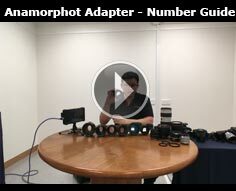 The Anamorphot 1.33x 50 is a anamorphic lens adapter designed for cinematography, it increases image resolution and detail by squashing / compressing the image horizontally by a factor of 1.33x to allow maximum utilisation of the cameras' sensor. 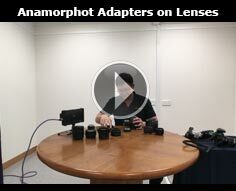 Anamorphic lenses therefore require subsequent stretching, in post-production or at projection. 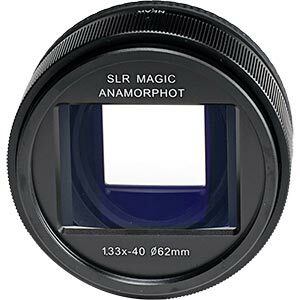 Intended for use with shooting at 16:9, bringing the intended output to a standard 2.39:1 wide format with a higher resolution than simply letter-boxing the image in camera. 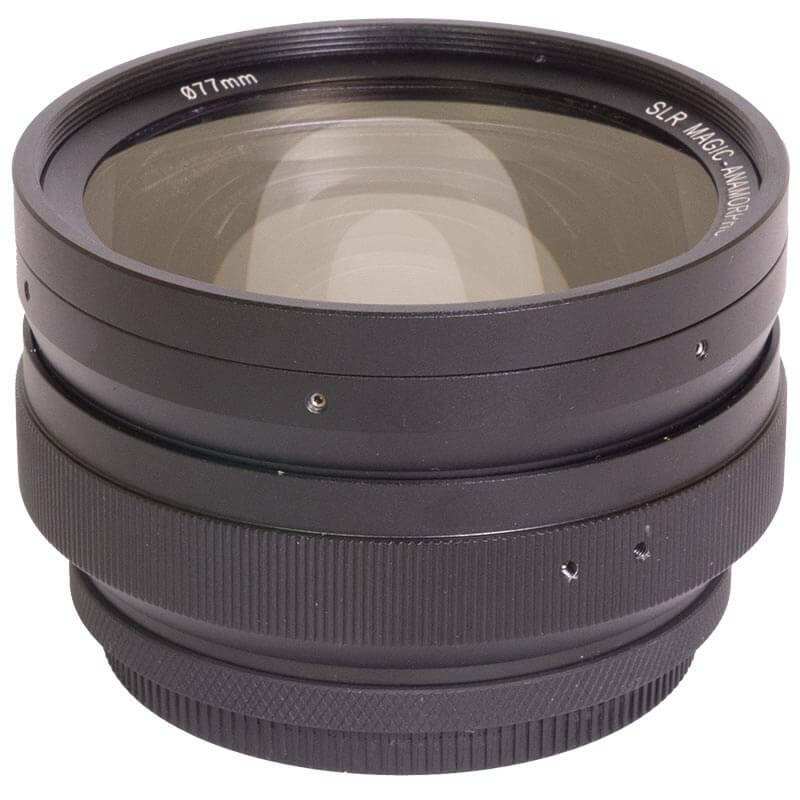 The lens features an adjustable dioptre for "sweet spot" adjustment controls on focus. 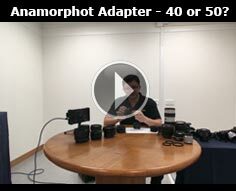 This anamorphic adapter also offers unique effects such as horizontal flare and streaks from light sources and ellipsoidal bokeh, for cinematographers wanting a characteristic filmic look. 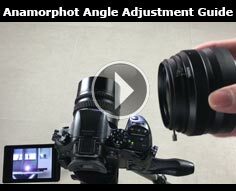 Depth of field is also affected, as in practice when using an anamorphic lens a longer focal length is required in order to achieve the same angle of view. 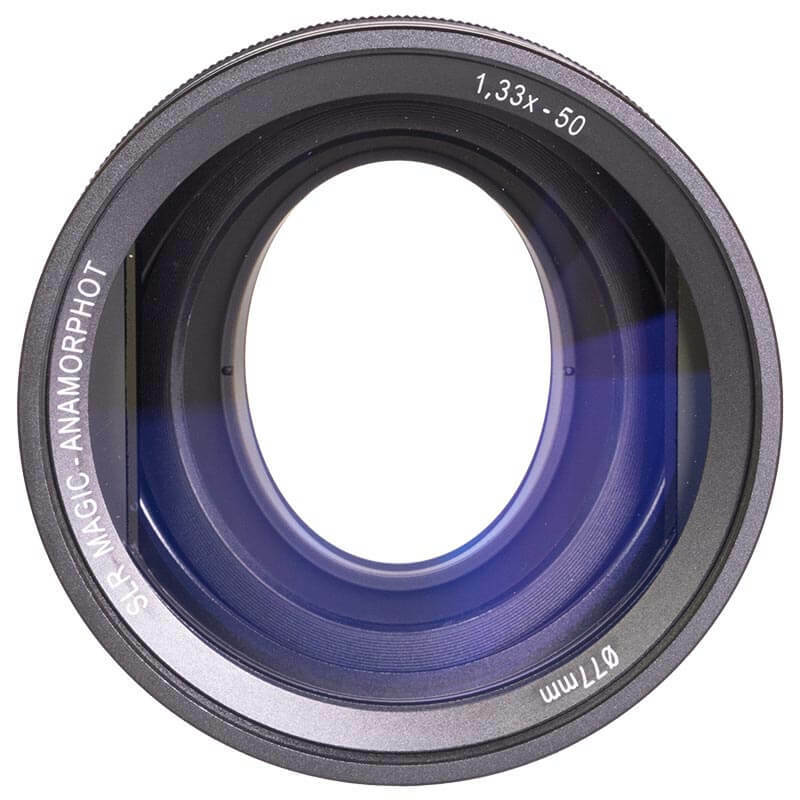 Therefore anamorphic lenses produce a shallower, more cinematic depth of field than a the same lens without the adapter. 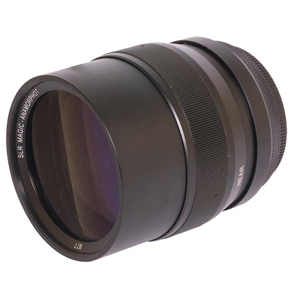 The adapter has a 77mm front filter thread and a native 62mm rear thread with a 58mm, 52mm, 49mm adapter rings provided. 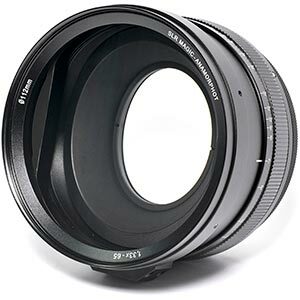 As such it is only suitable for lenses which have a front element size of 50mm or less. 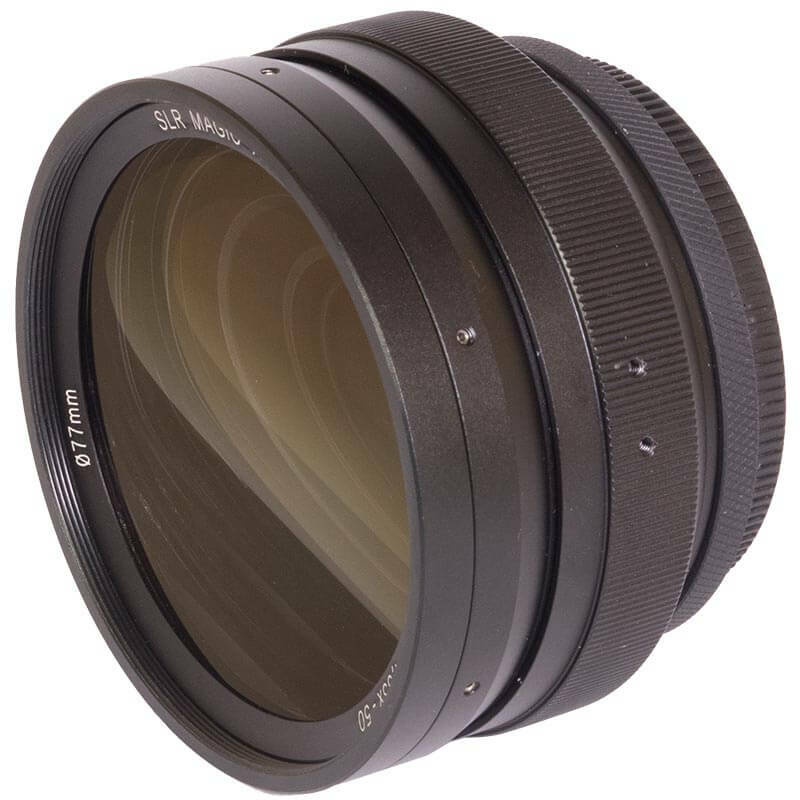 Limitations of close focusing is helped with the use of dioptres which further enhances image. 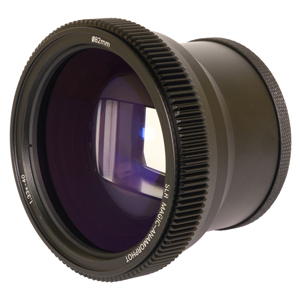 resolution and sharpness on close / medium distance applications. 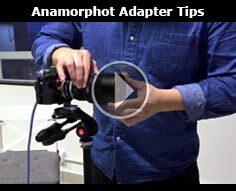 PLEASE NOTE: Due to the additional weight of the Anamorphot adapter and extra strain placed on the taking lens the use of of lens support is highly recommended / essential, particularly when using additional dioptres or on follow focus rigs. 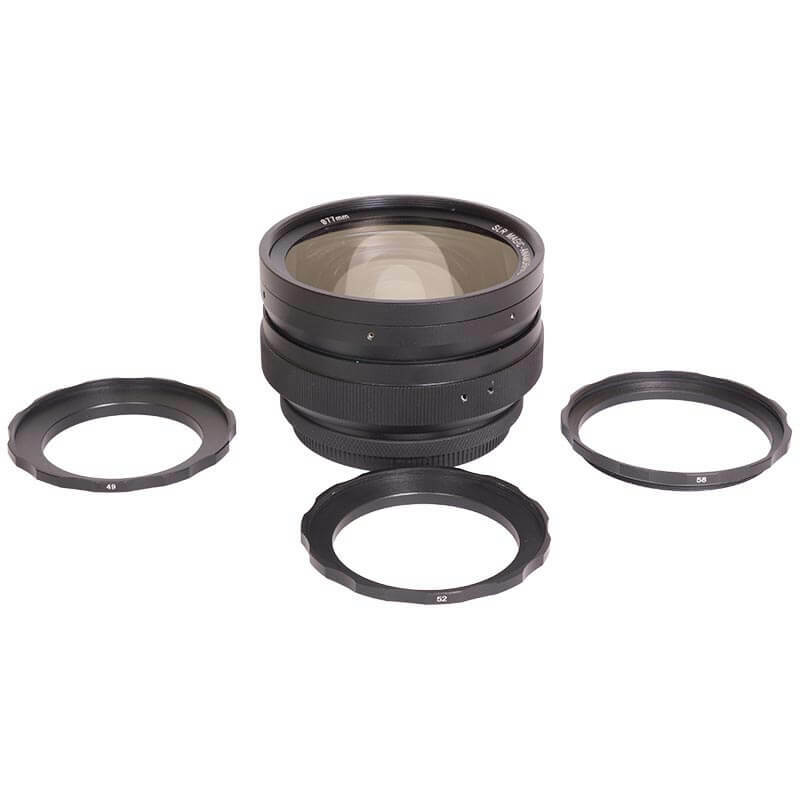 The alignment finger-screws require only fingertip tightening and loosening of one of the screws to secure the alignment.